During my year in PILP, I learned from a series of speakers about community organizing and leadership, Boston-area politics, and ensuring access to justice. I also made good friends, and we have continued to support each other. Additionally, all of us in the program were warmly welcomed to become more involved in the BBA after the year concluded. As a result, I have since taken on several positions of responsibility in the Association. Those positions have given me opportunities to build effective teams, and to work with accomplished professionals in analyzing recent legal developments, educating other members of the bar, and mentoring new lawyers. Randy Ravitz is .is a recipient of his office’s Attorney General Edward W. Brooke Award for Excellence. 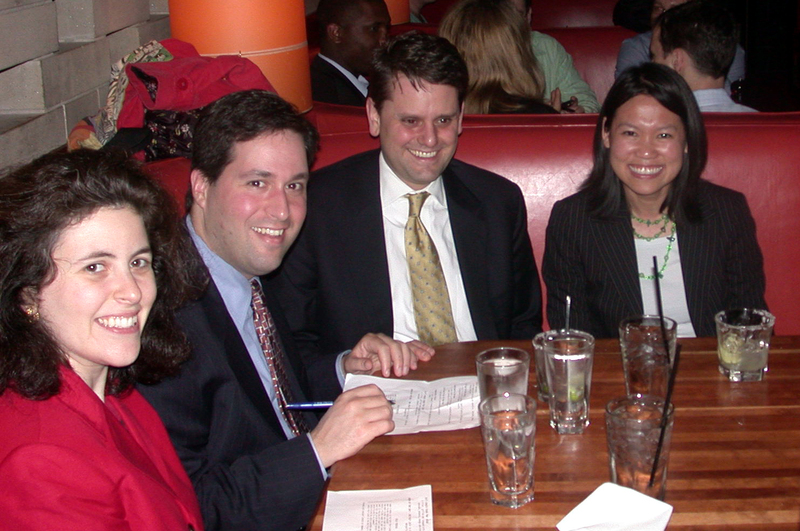 In the fall of 2010, Randy was a National Association of Attorneys General Supreme Court Fellow in Washington, D.C. Prior to joining the Attorney General’s Office, Randy practiced general litigation at the Boston law firms of Hanify & King, P.C., and Brown Rudnick Berlack Israels LLP. 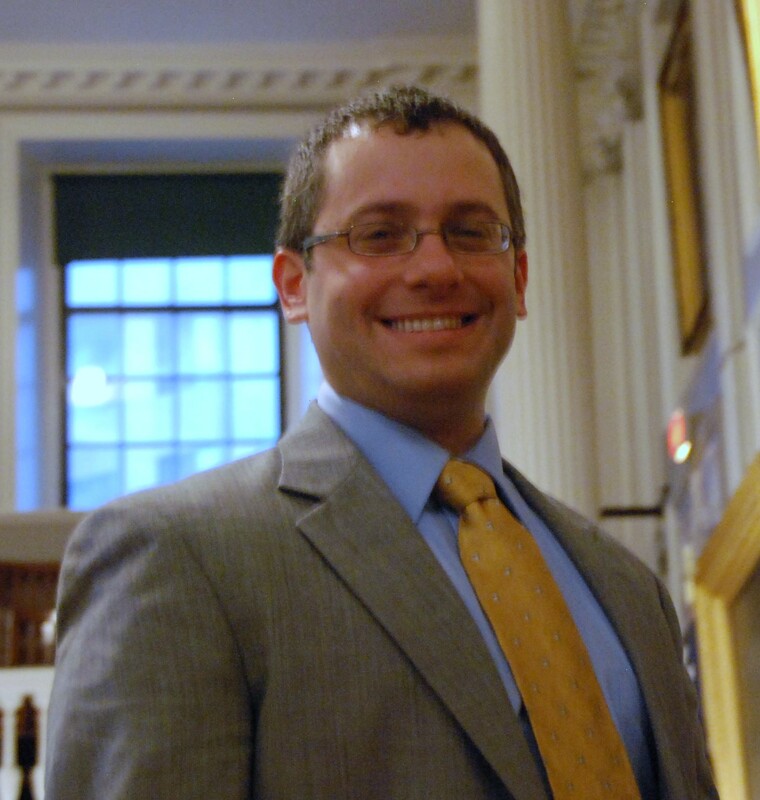 He has also worked for the Massachusetts State Senate and on the staff of Massachusetts political campaigns. At the BBA, Randy has served as co-chair of the Civil Rights & Civil Liberties Section and its Litigation Public Policy Committee, and as a member of its Amicus Committee. 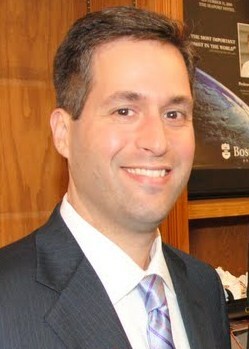 Randy has served as a Mentor in the BBA’s Group Mentoring Program since 2010. As for PILP — It was absolutely valuable. I have maintained the good friendships I made, and I truly consider it my launch pad for the very happy career I’ve had this far! PILP Class 2003 Year End Reception. 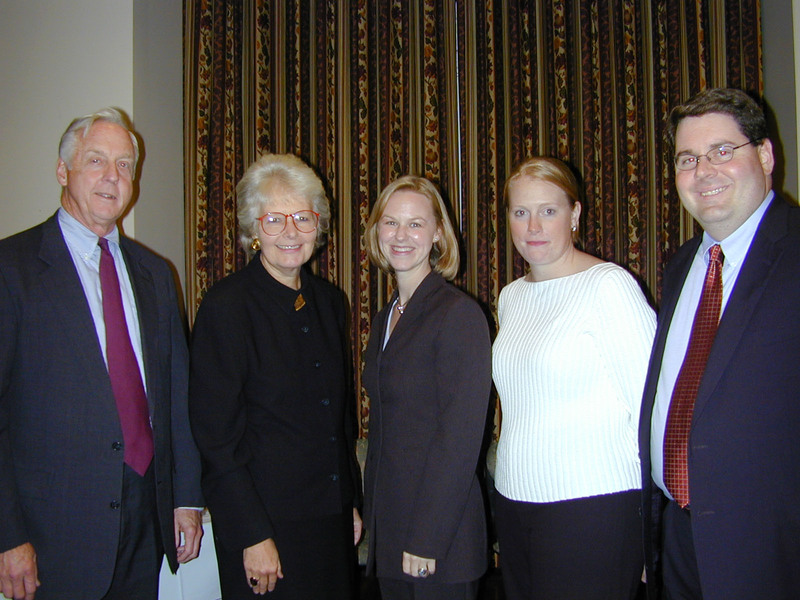 L-R Past BBA President Hugh R. Jones, Jr., Chief Justice Margaret Marshall, Leiha Macauley, Colby Brunt and Kevin Currid. Leiha Macauley practices in the areas of trust and estate administration, estate planning and trust, estate and fiduciary litigation. Leiha is a member of the firm’s Disabilities and Special Needs Planning and Probate Litigation and Controversies practice groups and also advises clients on achieving philanthropic goals through the use of private foundations and charitable trusts. Leiha developed and co-directs the Child Health Advocacy Partnership, a venture of the East Boston Community Health Center, the Medical-Legal Partnership for Children, and Day Pitney which teams doctors with attorneys to provide legal information and advocacy to underprivileged families. 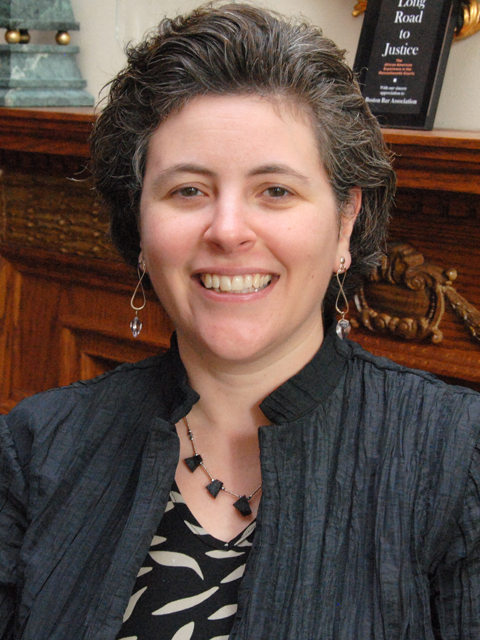 Leiha is a trustee of the Boston Bar Foundation and currently serves on the BBF’s Executive Committee. Leiha is a trustee of the Massachusetts Women’s Bar Foundation and a member of the Executive Committee of the Boston University Law Alumni Association. PILP made it possible to connect with like-minded peers early in my career — many of them have become colleagues, collaborators, and friends. I was able to meet and talk with prominent leaders from all sectors of the legal community — rare opportunities indeed. PILP set the stage for other types of valuable BBA involvement — I’m sure that my positive experience with the program helped pave the way for other rewarding BBA leadership roles. PILP Alumns Samantha Morton, Randy Ravitz, Philip Graeter, and Thuy Wagner. 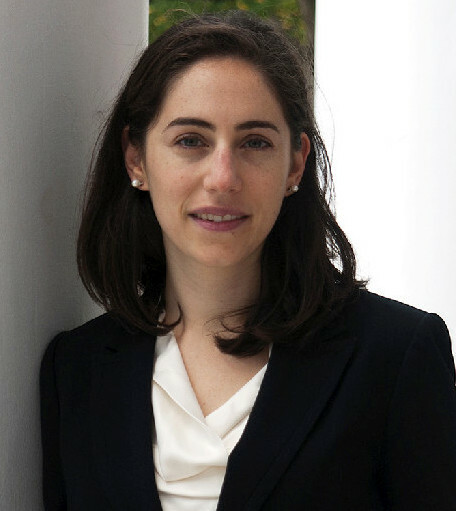 Samantha Morton .has focused on sustainability strategies, preventive law orientation, pro bono capacity-building, ethics and confidentiality, and immigration advocacy in the Medical Legal Partnership context. She spearheaded the “adoption” of four Boston-area health clinics by law firm partners; this model is now being replicated by the American Bar Association through the ABA Medical-Legal Partnerships Pro Bono Support Project. Samantha has published and presented extensively on MLP practice. Samantha currently serves as co-chair of the BBA’s Delivery of Legal Services Section and is a member of the BBA’s Health Law Section Steering Committee. In 2011, Samantha served as a mentor in the BBA’s Group Mentoring Program. Samantha has served as a Lecturer on Law at New England Law | Boston and as a member of the Massachusetts Bar Association’s Health Law Section Council. 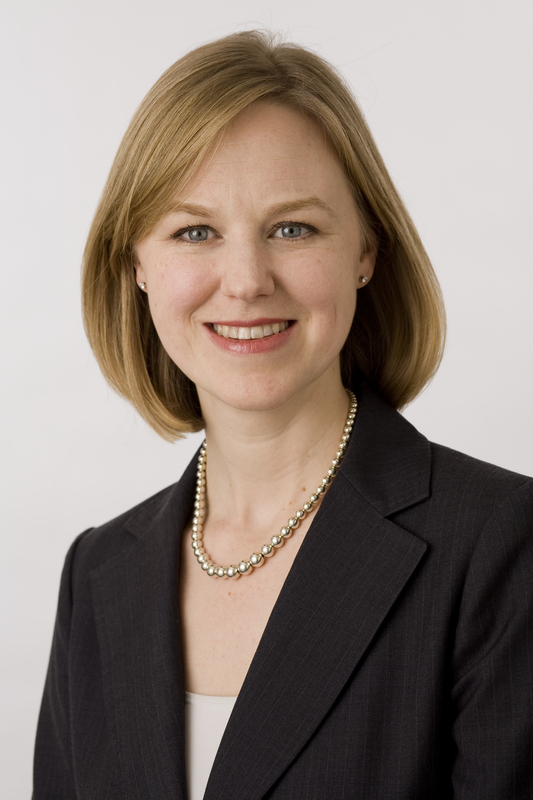 Before joining MLP | Boston in 2003, Ms. Morton was a litigation associate at WilmerHale (formerly Hale and Dorr LLP), and served as a judicial clerk to the Honorable Morton A. Brody of the United States District Court for the District of Maine. The BBA is currently accepting applications for the PILP class of 2013. The application deadline is February 15th. More information on PILP and the application process is available here. For more information, please email Susan Helm, Member Programs Coordinator, at [email protected]. Over 100 volunteers have signed up to teach the M. Ellen Carpenter Financial Literacy Program— a public service partnership between the Boston Bar Association and the U.S. Bankruptcy Court for the District of Massachusetts – to local high school students. The program is about to begin its most exciting year ever. Starting next week, the program is slated to reach over 1,000 students in 13 Massachusetts Public Schools. As the program expands to serve more students, the dedication of returning volunteers and new volunteers grows stronger. Assistant AG Claire Masinton teachs a module at East Boston High School. I’ve been a volunteer for the M. Ellen Carpenter Financial Literacy Program because I believe in what the program represents – educating our students to the world of finance. I feel there is a void in educating students to make good choices and I want to make a difference in sharing my bumps in the road. I continue to be a volunteer because I think these skills that are taught in the class are vital to a successful financial future. I truly believe that they should be part of every schools’ curriculum and that the lessons are useful to all students whether you become a doctor, a teacher or a plumber. Explaining the differences between wants and needs and exploring how to use credit wisely can be valuable lessons for kids today. I think this program is such a great opportunity for high school students to learn something that will help them to be financially responsible adults. I am delighted to volunteer for the BBA’s M. Ellen Carpenter Financial Literacy Program because it is an important initiative to educate teens about financial responsibility and to provide them with some basic tools and essential information needed to successfully manage their finances as adults in order to avert financial hazards such as foreclosure and insurmountable debt. Through its interactive co-teaching platform, the program is also a great opportunity to work with other volunteer members of the community to effectively engage students in the discussion. To view available volunteer sessions, please click here and log in. For more information about volunteering or the program, please contact Katie D’Angelo, Public Service Programs Coordinator, at [email protected]. This program is funded in part by the Charles P. Normandin Fund of the Boston Bar Foundation. I have volunteered with the Volunteer Income Tax Assistance program since 2007. Without this program, many of these taxpayers would spend around $150 to get their taxes done by a “professional” who does not have their best interest at hand. And this $150 would go far towards meeting their basic needs for food and shelter. I like being able to break down the tax law, and explain to taxpayers why they are getting a refund, and what factors led to it. The more they know about their tax situation, the less intimidating it is. Unemployment for youth remains high, especially among Latinos and African-Americans. Data provided by the Economic Policy Institute tells that one in seven young adults ages 16-24 are unemployed. You have the opportunity to make a difference – at the same time helping to broaden the pipeline of diverse Boston youth exposed to the legal profession. The BBA, in partnership with the Boston Private Industry Council (PIC) seeks law firms and law offices to hire students for the summer of 2013. Burns and Levinson LLP, Chu, Ring, and Hazel LLP, Mintz Levin, Pierce Atwood, and WilmerHale have already committed to hiring a Boston Public High School student for 8 weeks of employment this summer, and we invite you to join them. Over the past 19 years, the BBA has introduced more than 385 young adults to the legal profession. A recent article on the PIC’s school-to-career programs highlights Escarolyn Garcia’s experience participating in the BBA’s Summer Jobs Program. To hire a student, or for more information on the program, please contact Katie D’Angelo, Public Service Programs Coordinator at [email protected].